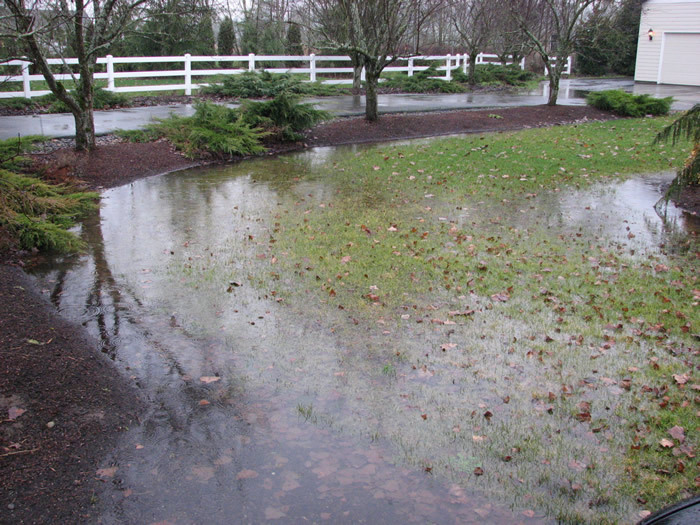 Every time it rains, Do you have Standing Water on your Driveway or Sidewalk? Does your grass die from standing water in your back yard. Worst of all, do you have Stromwater Runoff that seeps into your home or business? CMG can help! 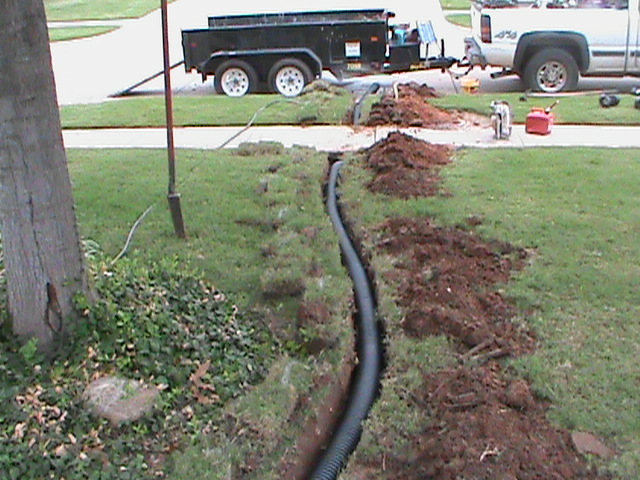 We can provide Drainage Solutions for many types of excess water problems. 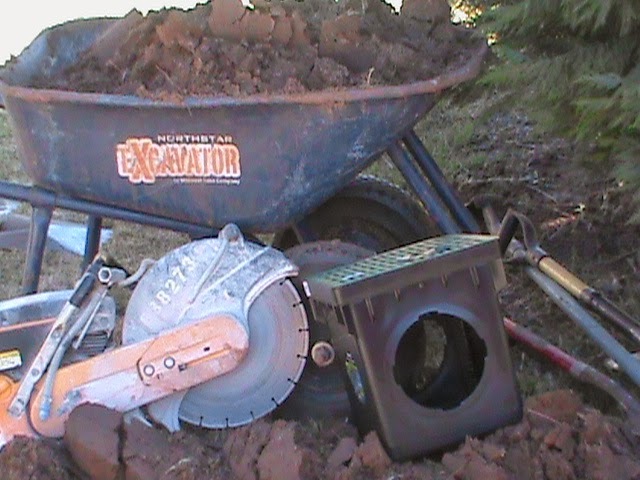 We Specialize in: French Drains, Surface Drains, Channel Drains, Basement Drains, Trench Drains, and Sump Pumps. 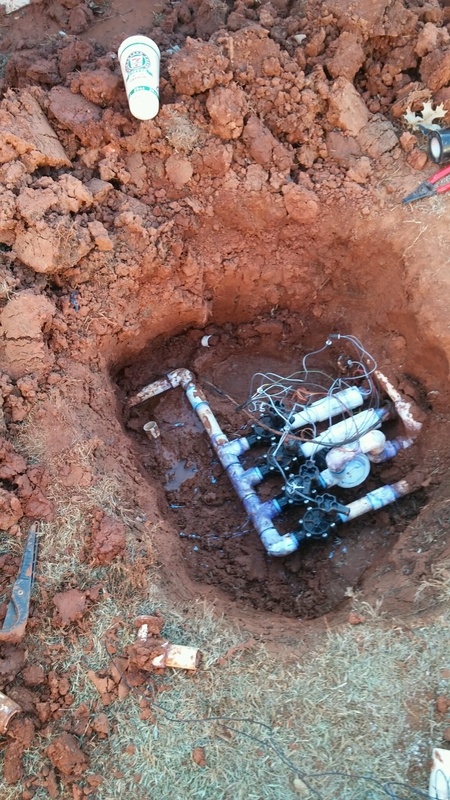 Servicing: Oklahoma City, Norman, Edmond, Moore, Midwest City, Del City, Yukon, Mustang, Purcell, and Blanchard.